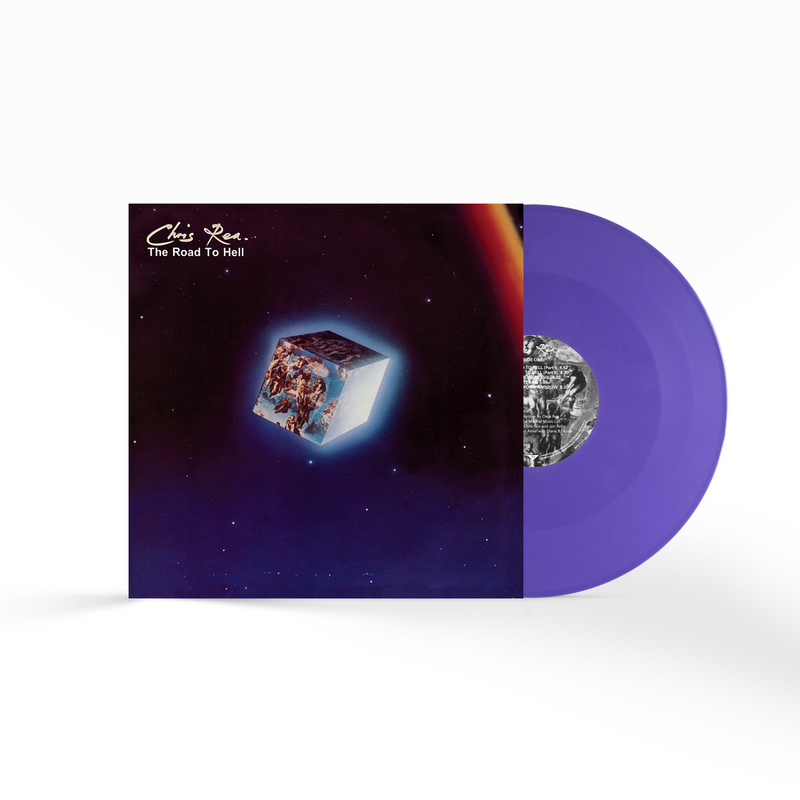 As part of this year’s Vinyl Week, 8-17 June, HMV have announced the third run of exclusive colour pressings which will be available in store from Saturday 16 June. 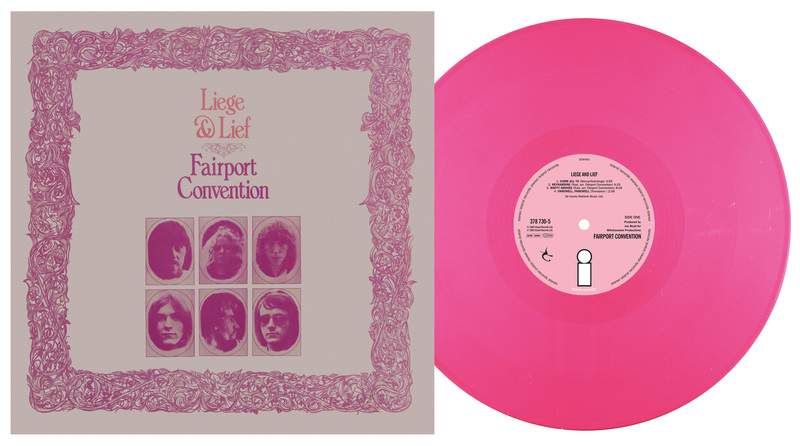 This reveal sees some truly iconic albums receiving a fresh new look, with pink pressings of Fairport Conventions’ Leige and Lief and blue pressings of Chris Rea’s chart topping Road To Hell both being confirmed. 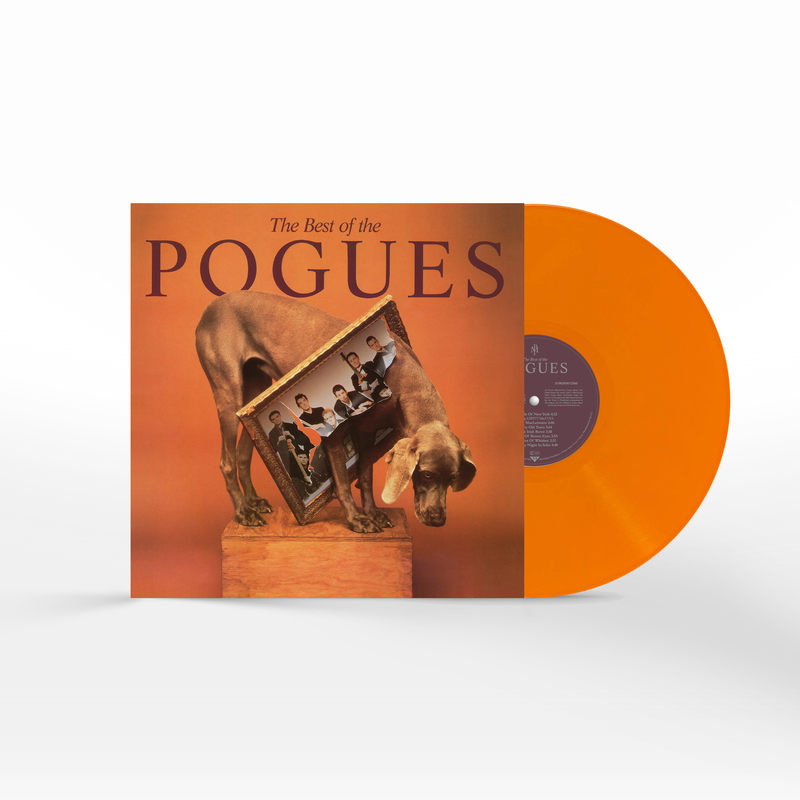 Music from two heavy weights of British and Irish music will also be re-released, with Suede’s Dog Man Star being pressed on olive green vinyl and The Pogues’ Very Best Of on orange vinyl. For those sci-fi buffs, the Doctor Who – Infamy Of The Zaross: The Tenth Doctor Adventures soundtrack will also be available on yellow vinyl from 16 June for the first time. 2018 marks a musical milestone as it welcomes the 70th anniversary of the 12” 33 vinyl LP. This year, HMV’s celebration of this format is all the more appropriate, as it comes at a time when sales figures return to levels not seen since Chris Rea topped the charts with his 1989 release, ‘Road to Hell’. 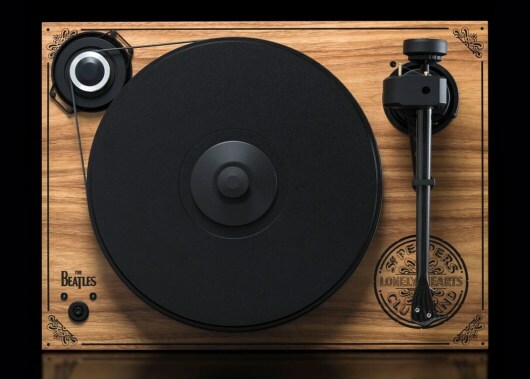 Despite the industry’s shift towards streaming, the public’s demand for vinyl remains strong and a desire to own physical music persists. 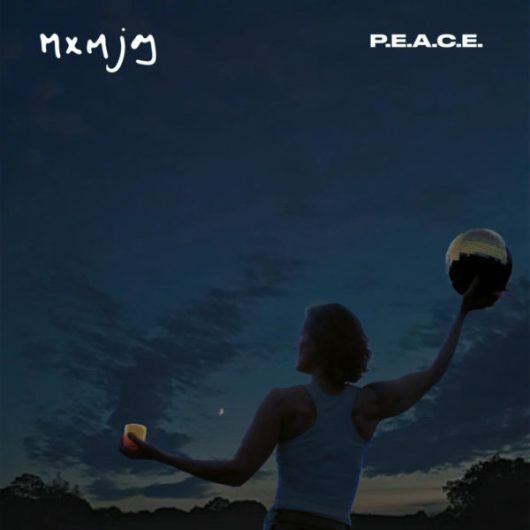 Vinyl Week enables music enthusiasts the chance to purchase a host of limited edition records that encompass a wide range of genres and include stunning design variations. A further exclusive vinyl announcement will be made on 15 June. As well as exclusive pressings, from 8 June HMV will have amazing offers on over 100 titles from classics to contemporary albums across their 120 UK stores. For more information, please visit hmv.com/vinyl. Issue 16 of Long Live Vinyl is now on sale!